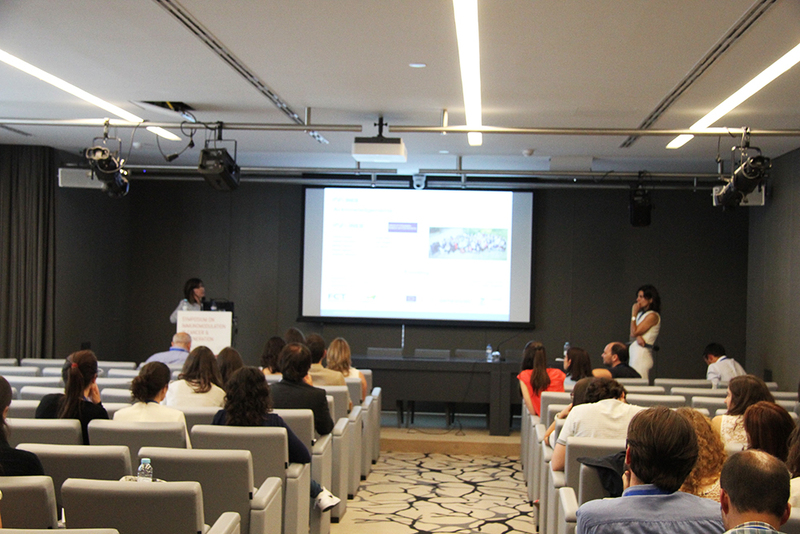 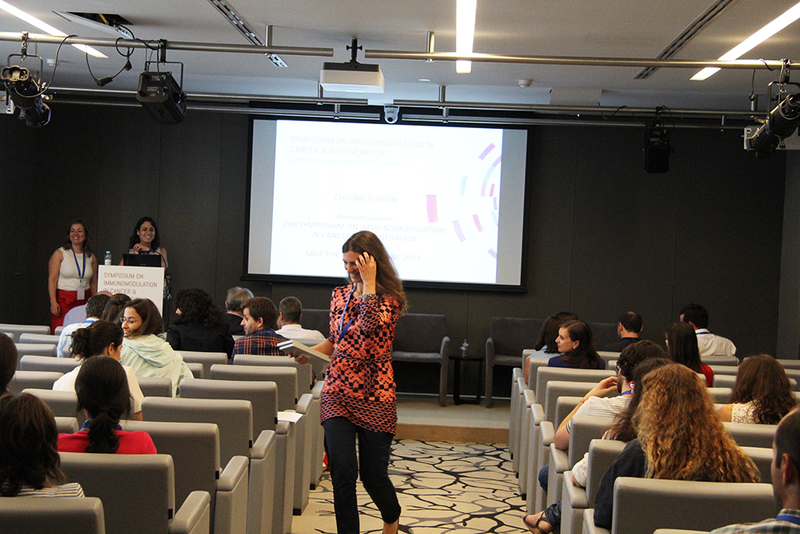 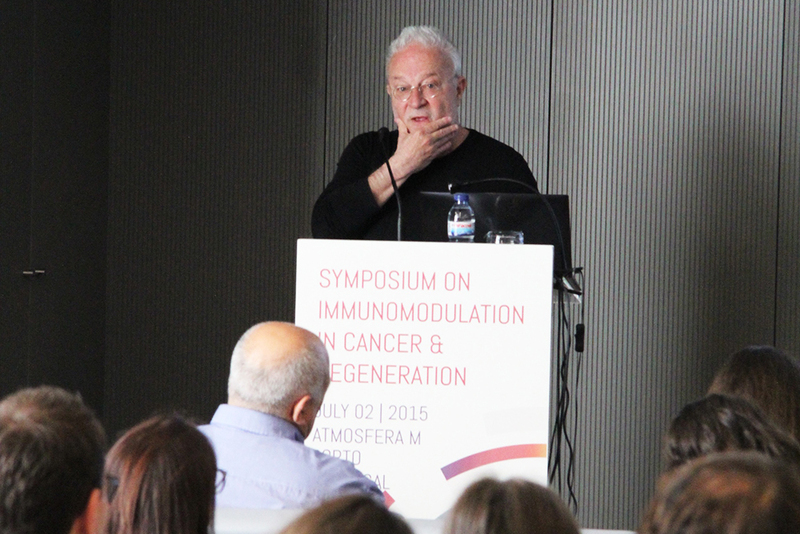 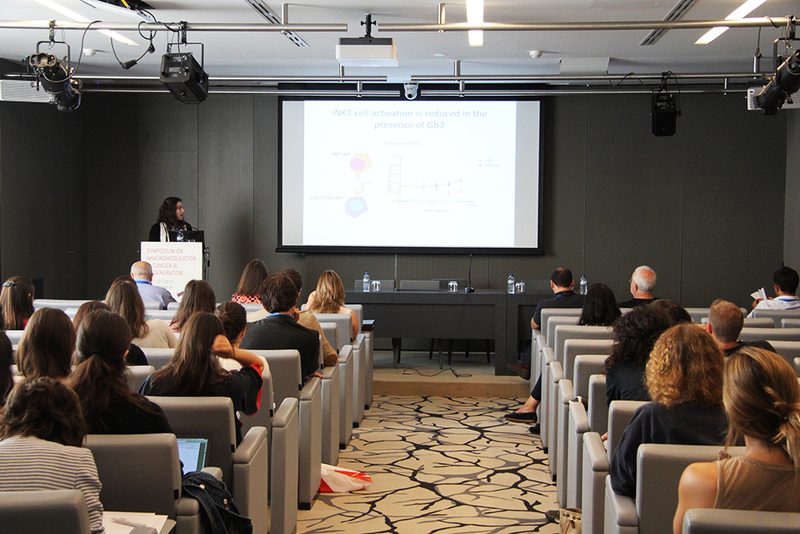 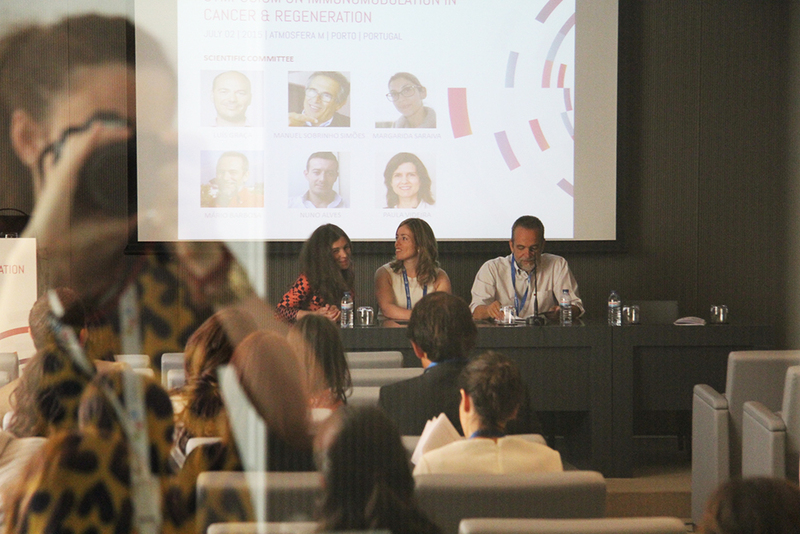 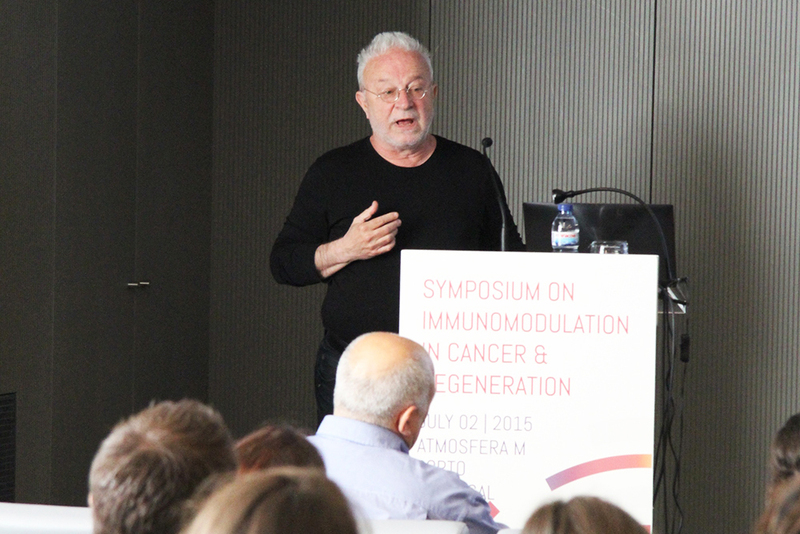 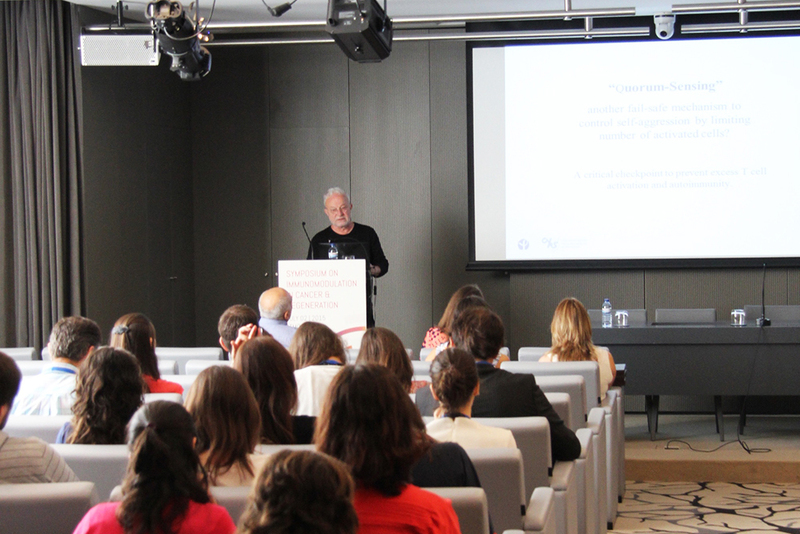 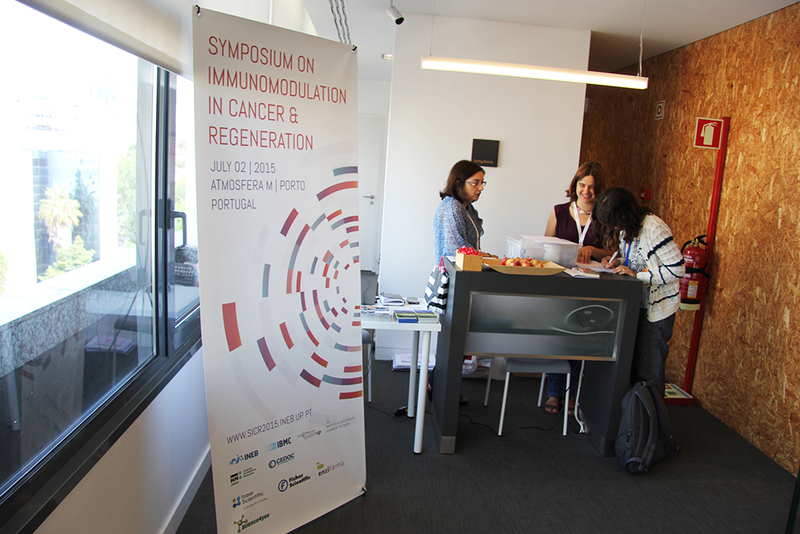 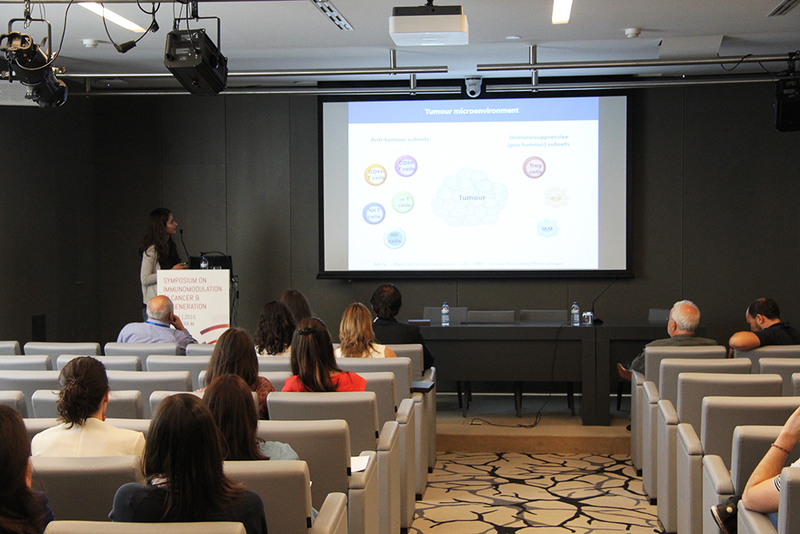 We are glad to announce the First Symposium on Immunomodulation in Cancer and Regeneration, which will be held on the 2nd of July 2015, in Porto. 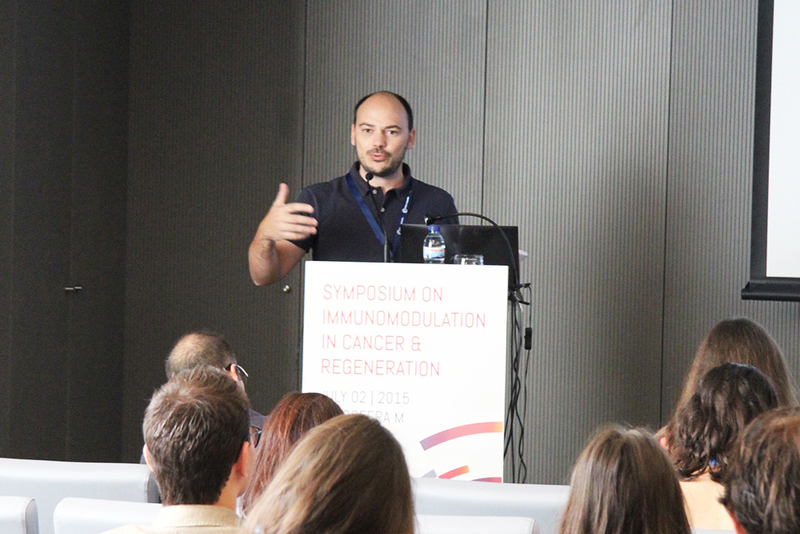 During this one-day symposium top scientists working on immunomodulation, cancer and regeneration will come together to discuss the future challenges in translating novel immunomodulatory strategies into more effective therapies. 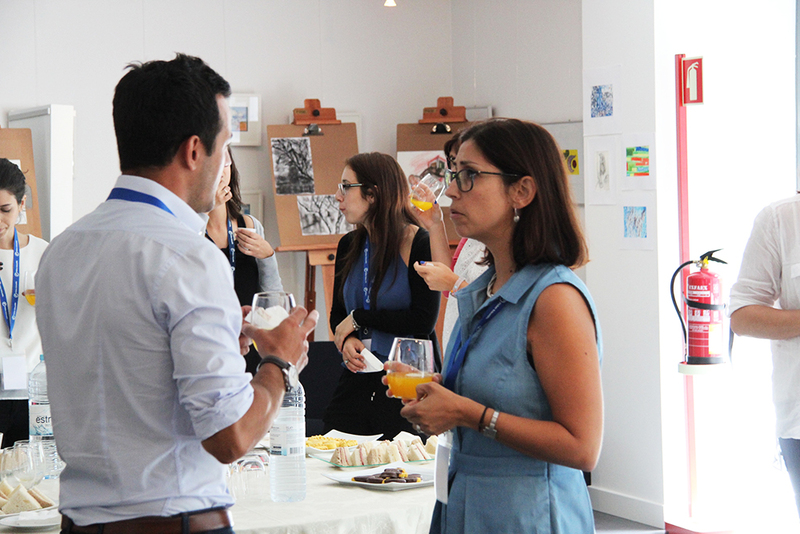 Lectures will take place in a very informal environment, and participants are encouraged to bring questions that may contribute to the advancement of knowledge through integrative approaches. 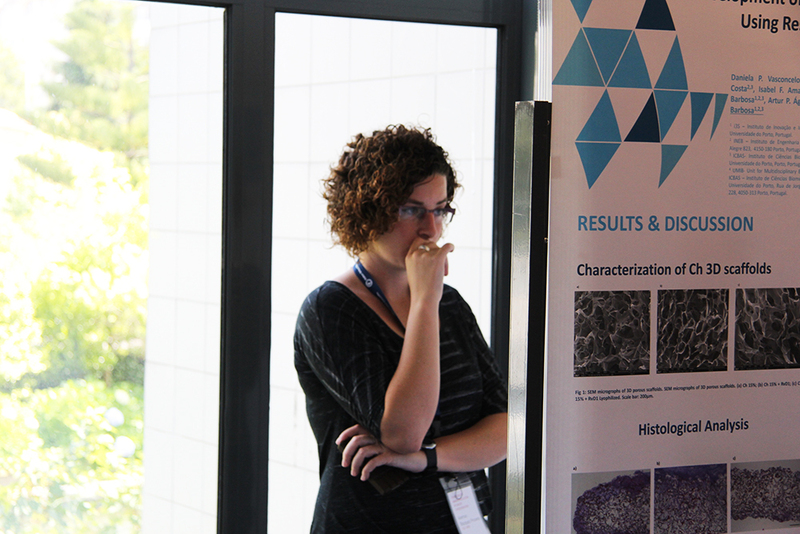 The program includes three lectures by invited speakers and ten short oral presentations selected from the submitted abstracts. 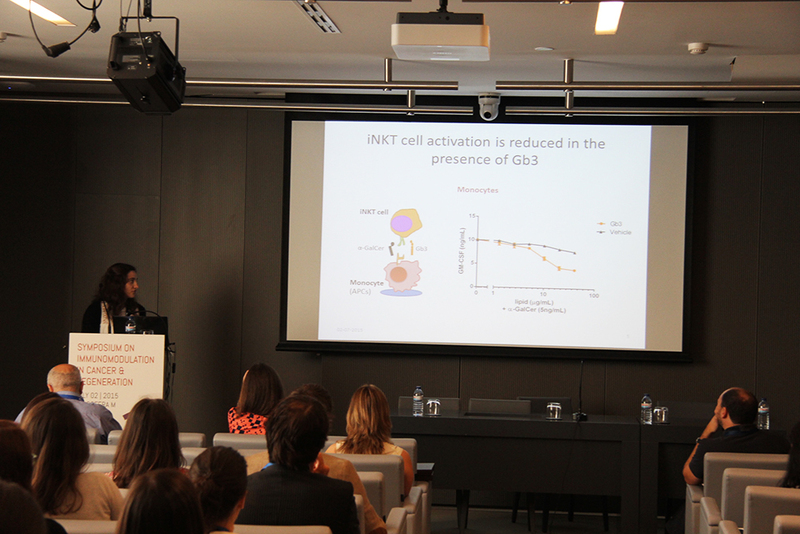 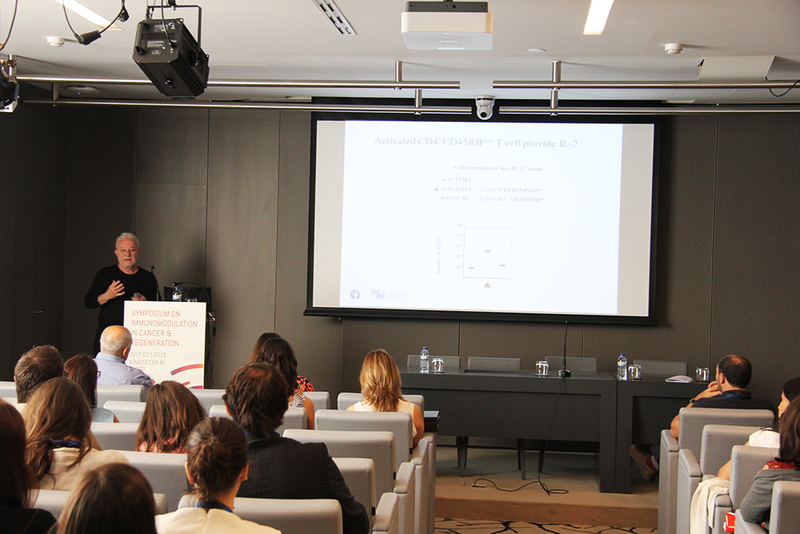 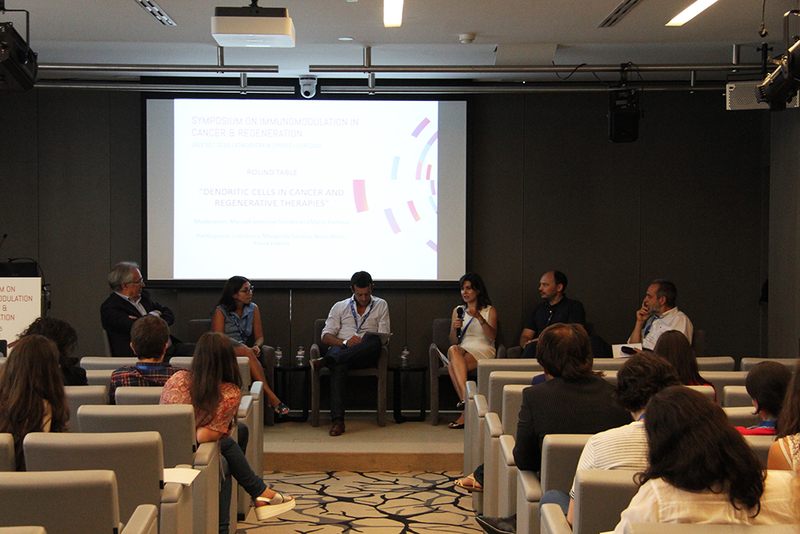 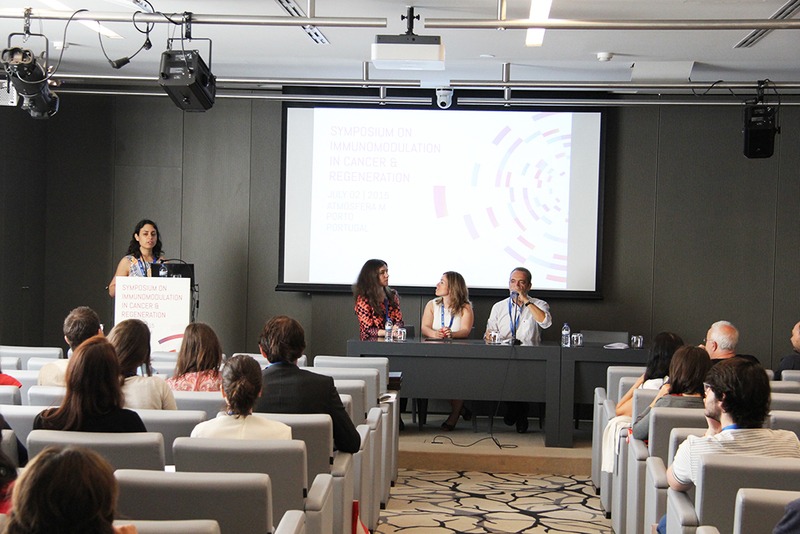 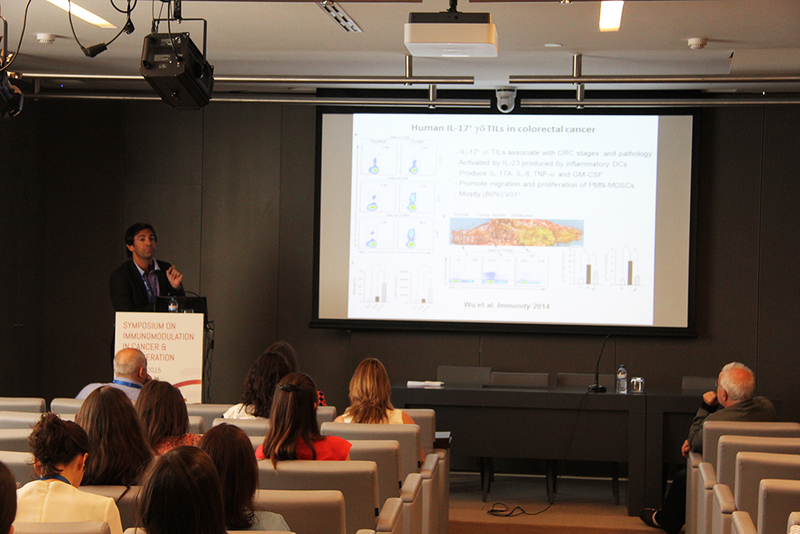 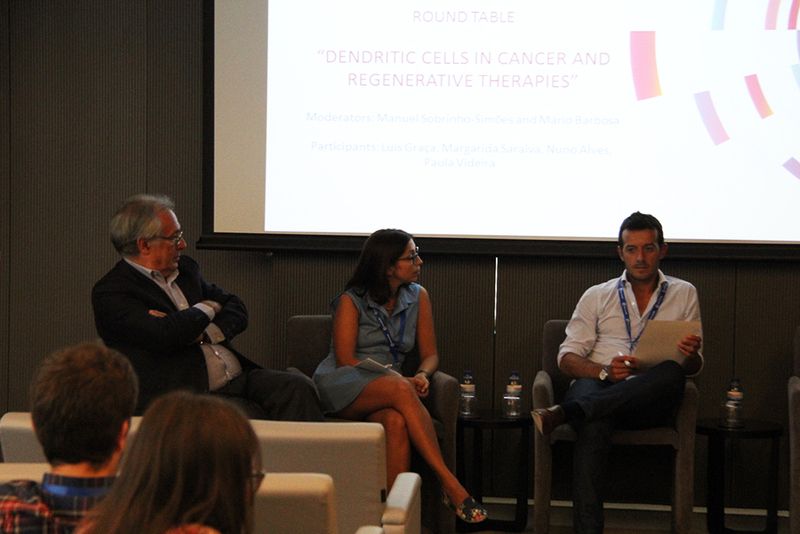 A round table session on “Dendritic cell Therapies” will close the Symposium. 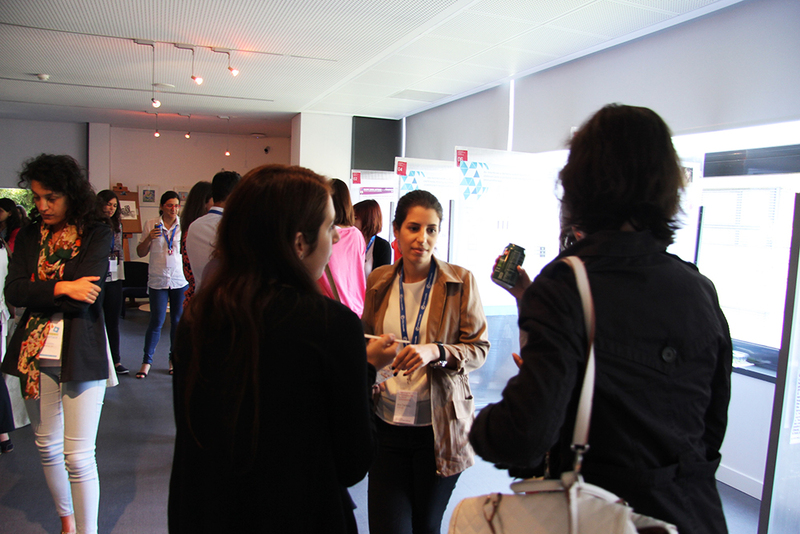 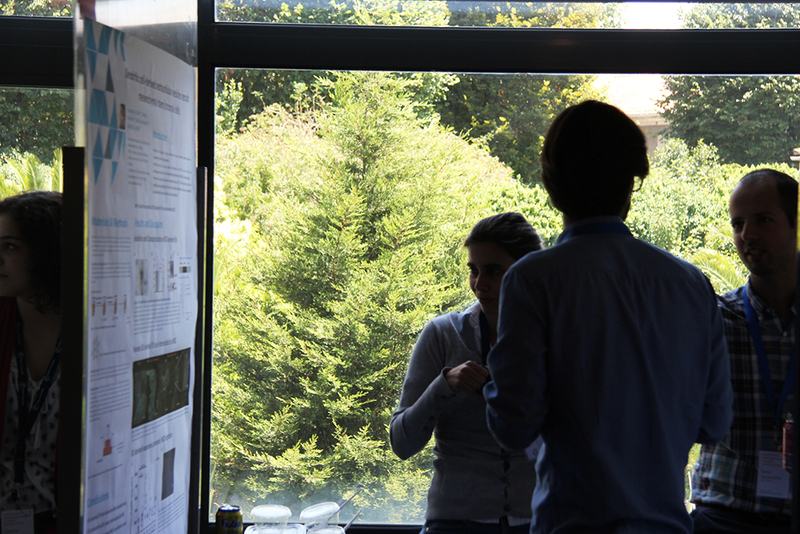 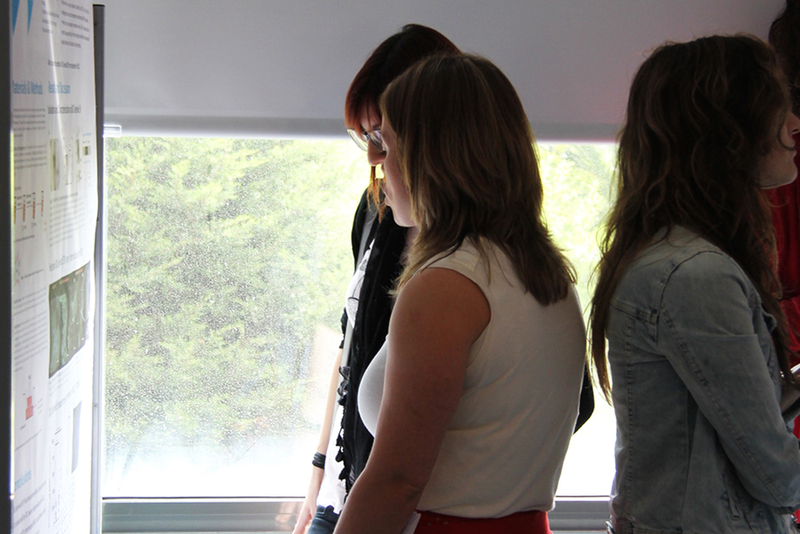 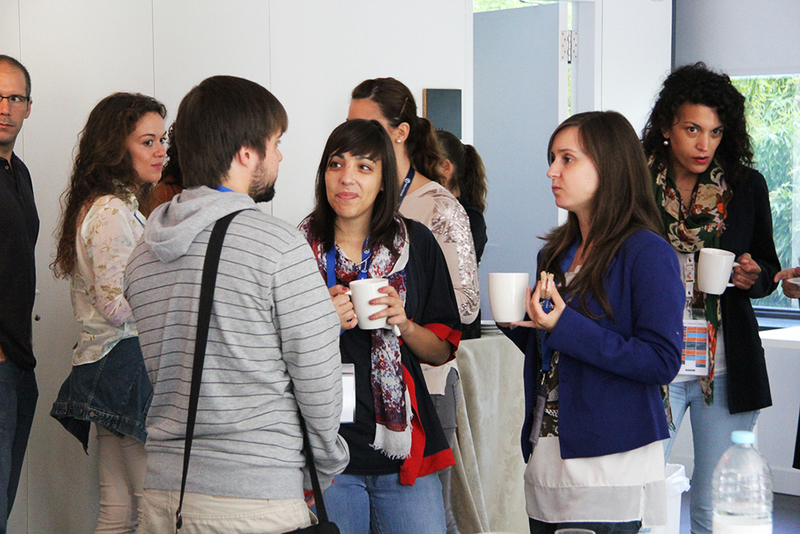 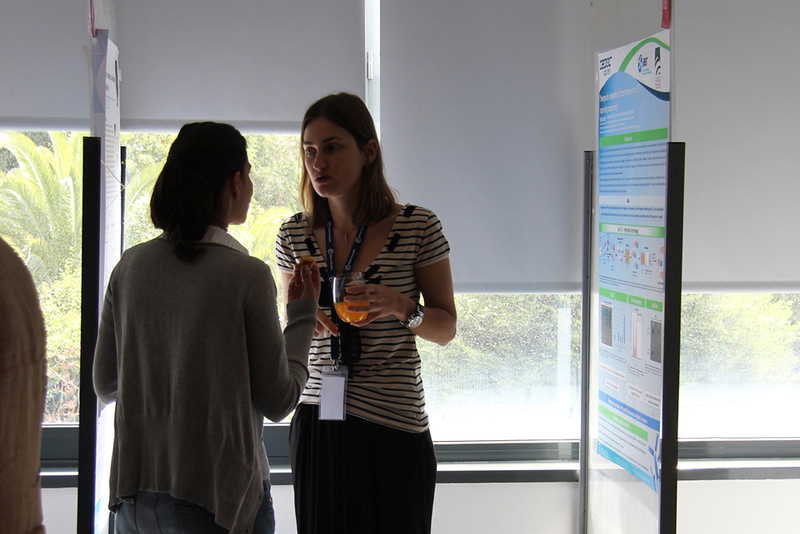 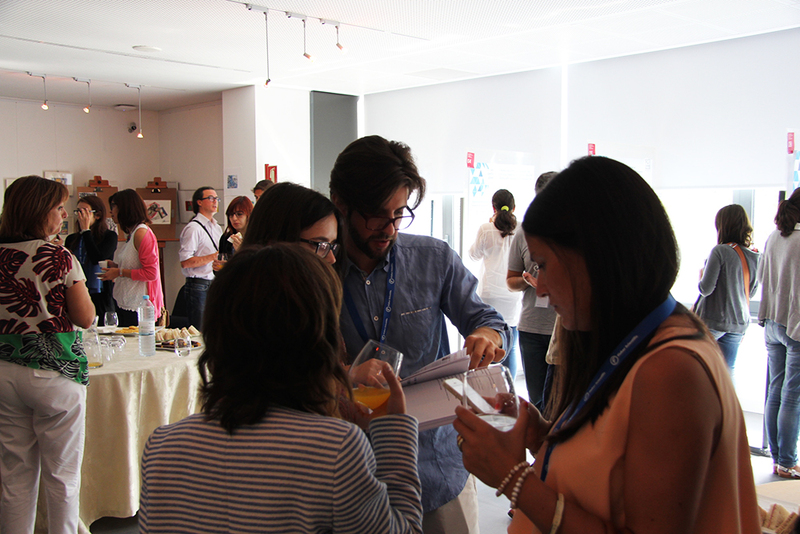 Poster sessions will also take place during coffee breaks. 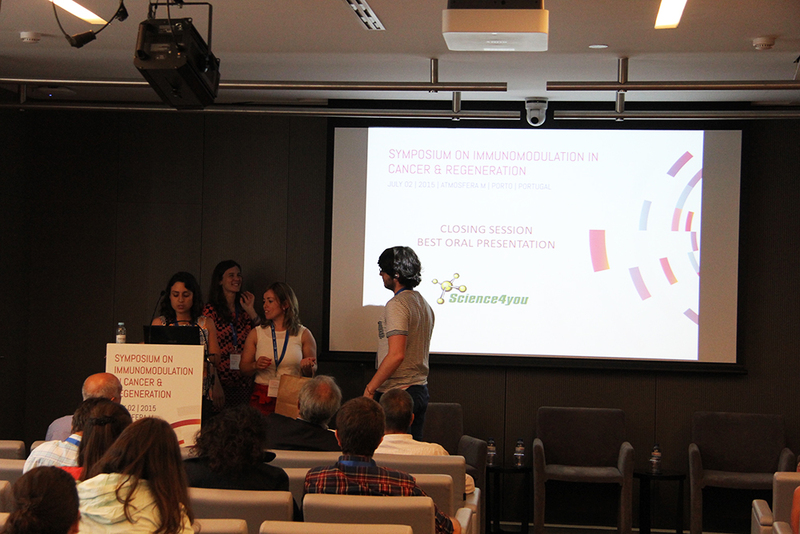 Best oral and poster presentation prizes will be awarded.